i had a puppy fiasco i had to tend to yesterday morning so my time at this drapery installation was limited!! and these pics of from my phone (not doing them justice!) but i LOVE how they turned out! i'll post better pics when i get back with my good camera! this is a casual dining area…so the updated greek key in jute was absolutely the perfect trim…and the linen panels give a sophisticated elegance in a "low key" way. we have seagrass on the floor….why did i forgot my good camera-UGH! 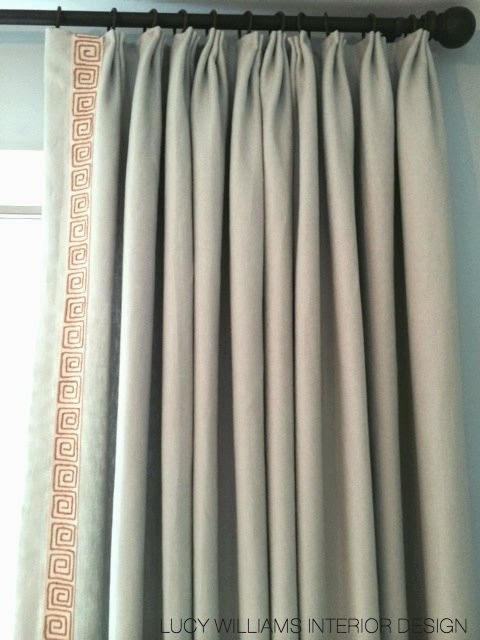 I love how the Greek key adds so much to the draperies - a wonderful detail that is just gorgeous!! Hope your puppy is ok!! 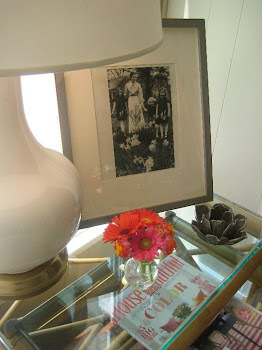 Super interior design and thanks for post. Love the fabric and trim. I am glad there will be a longer post, I love window covering posts !!!!!!!!!!!!!!!!!!!!!!!!! Love the burlap version of the greek key...is that Samuel & Sons? 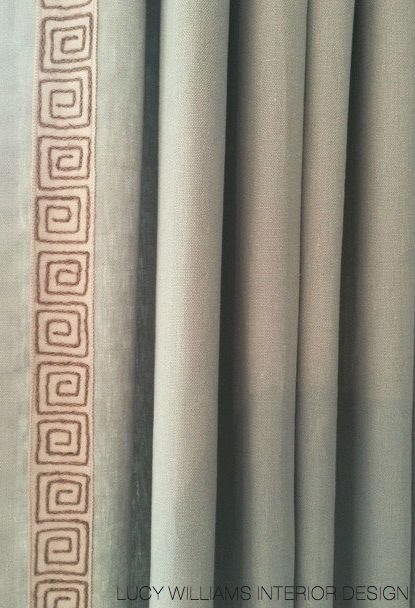 Gorgeous draperies! it is! I'm a samuel and sons addict! A more modern choice in today’s décor would be decorative side panels.